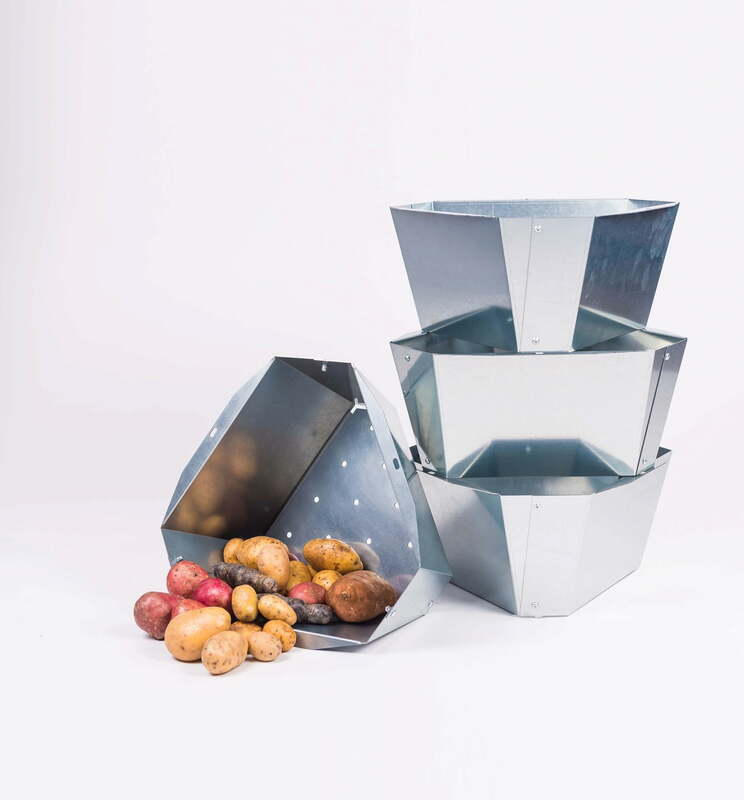 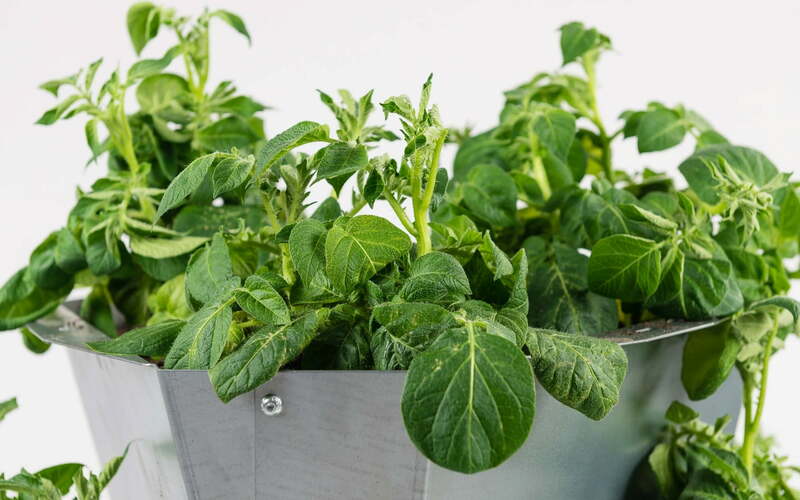 If you've ever wanted to grow your own potatoes, this planter is perfect for you! 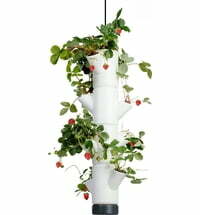 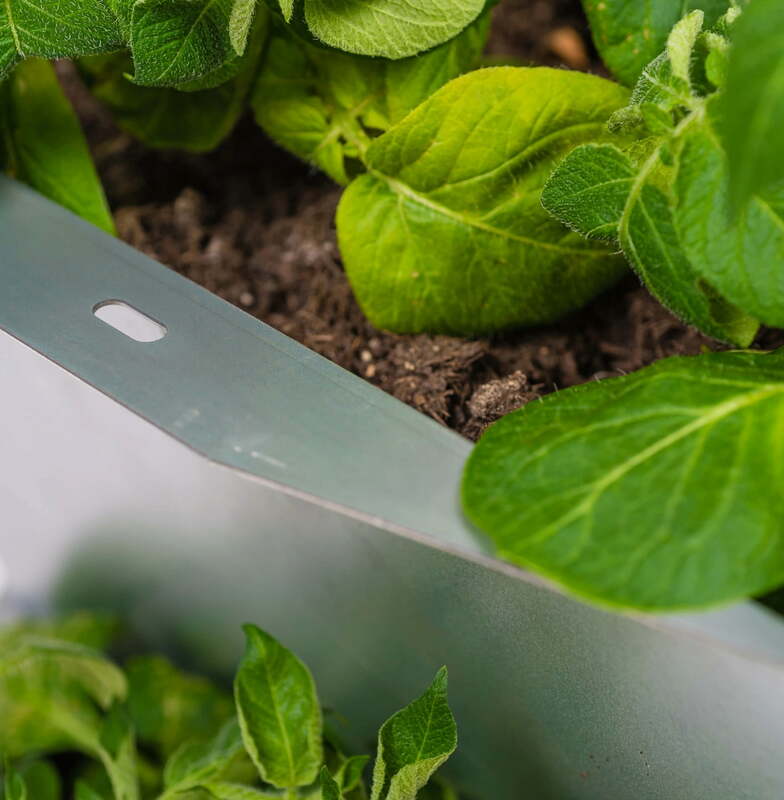 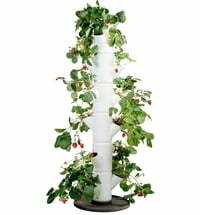 Paul Potato is extremely easy to use and offers the perfect solution for anyone who doesn't have a garden of their own. The stainless steel version makes it even more sturdy. 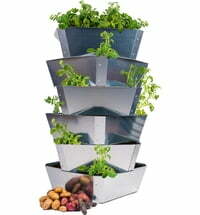 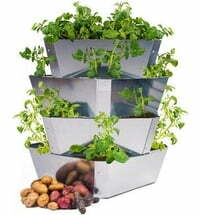 With three levels to plant on, the Paul Potato Starter set is perfect for growing potato plants. 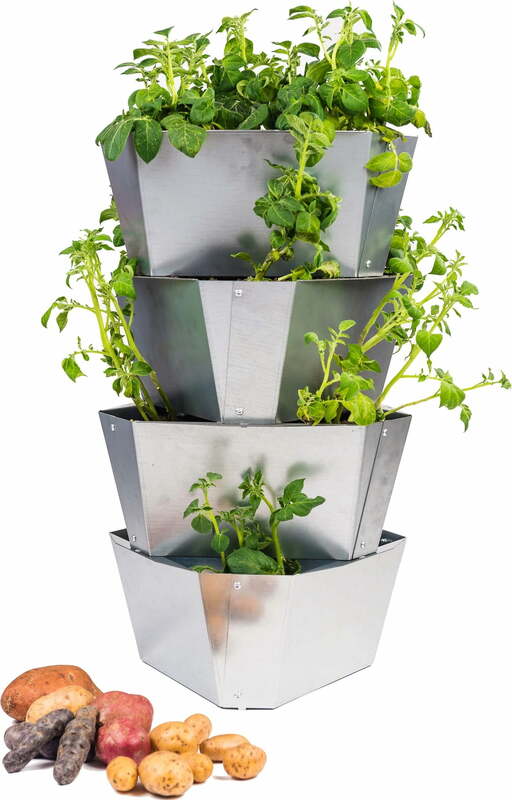 The space-saving size and compact design make it ideal for balconies, terraces and smaller gardens. 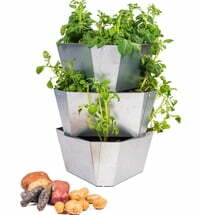 Enjoy great garden herbs or vegetables even without much space. 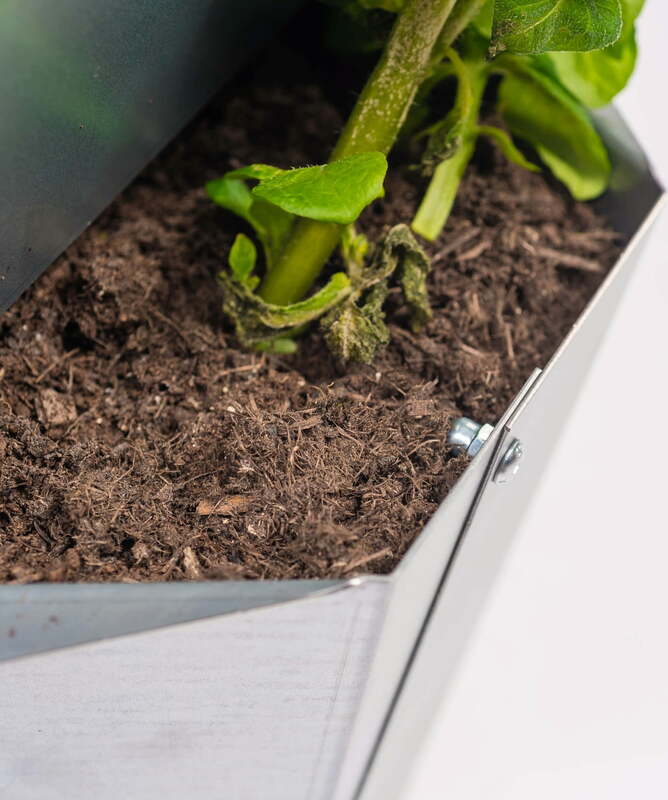 Using the planter is very simple, the planter can be screwed together with the enclosed tool in a few simple steps. 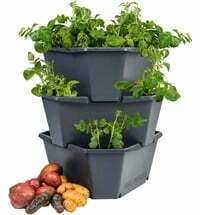 All you need to get started is 70 litres of soil, 12 seed potatoes, water and a little patience.